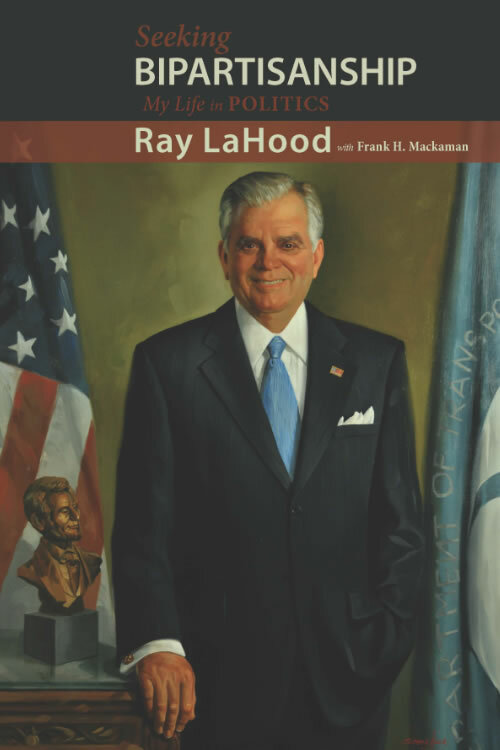 Read the article by Peter Baker, White House Correspondent for The New York Times, in which he interviews Cambria Press author Secretary Ray LaHood about his new book, Seeking Bipartisanship, which he coauthored with Dr. Frank H. Mackaman who heads The Dirksen Congressional Center. 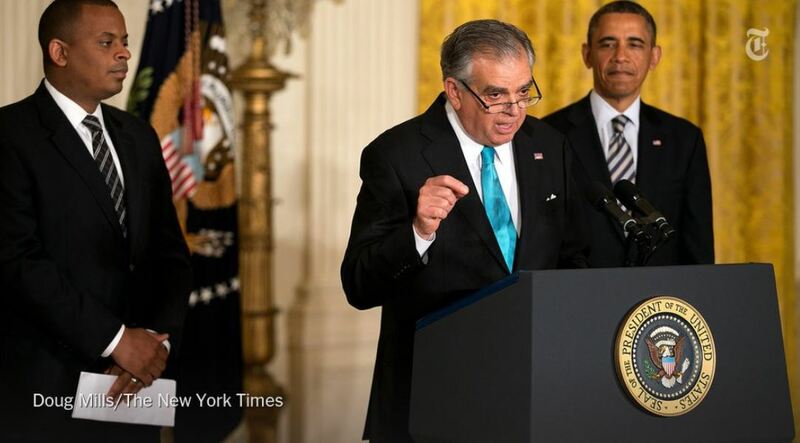 Learn more about Seeking Bipartisanship. ISBN: 9781604979053 · 360pp. (includes photos) · $29.95 – Buy the book. This book is in the Cambria Politics, Institutions, and Public Policy in America (PIPPA) Series headed by Scott A. Frisch and Sean Q. Kelly. Like Cambria Press on Facebook, subscribe to the Cambria Press Youtube channel, follow Cambria Press on Twitter, and Google+1Cambria Press .